So, this year is gonna end soon and probably, many of you re looking for a smartphone under Rs. 15,000. Yes, we saw many f them, some of them are pretty a few months old while some of them are still fresh and out in the market. So, here we are with our list of Top 5 smartphones under Rs. 15,000 that you can buy this December, before the year ends. I guess some of you may get a little surprised due to the addition of one phone that is just too fresh. Okay, now let’s move over to the main stuff we are gonna talk about. I don’t exactly know why Motorola launched this device so lately, but definitely that’s a good shot especially when users demand more and more. The Moto G Turbo is quite identical in terms of looks, but has got massive difference with the Moto G 3rd Gen in terms of specifications and a few other features. It is powered by a Qualcomm Snapdragon 615, coupled with 2GB of RAM, along with Adreno 405 GPU. Also, it supports quick charging which Motorola calls as turbo charge. 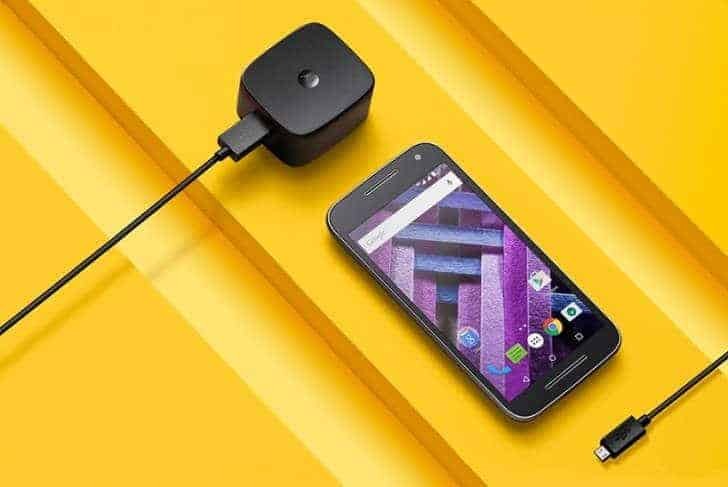 Everything else remains identical to the 16GB storage variant of the Moto G 3rd Gen which is priced at Rs. 12,999, however the Moto G Turbo costs Rs. 14,499 on Flipkart. So, keeping the price and what we get, I think moto G Turbo definitely deserves the first position in our list of Top 5 Android smartphones that you can buy under Rs. 15,000. Moving onto the list of Top 5 Android smartphones under Rs. 15,000, we have a another new phone from Micromax, very own OEM that has gained a huge market share in the past one year or so. 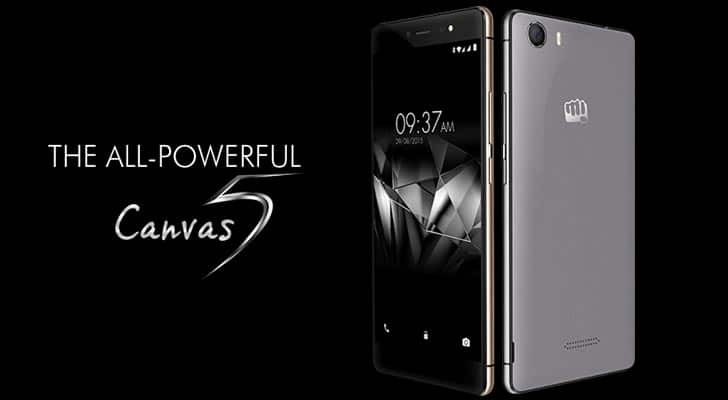 Micromax recently launched their flagship phone of its Canvas series, the Canvas 5. The phone looks beautiful and premium with metallic frame on the sides and a leather like textured plastic back panel which we had seen earlier on some other Micromax phones as well. It sports a 5.2 inch Full HD display and Corning Gorilla Glass 3 protection. The Canvas 5 is powered by a 1.3 GHz MediaTek MT6753 Octa Core Processor coupled with 3 GB of RAM which delivers quite good performance. It runs Android 5.1 Lollipop out of the box and the smartphone makers has promised guaranteed Android 6.0 Marshmallow update for the Canvas 5, however, we saw some bloatwares among which a few can be uninstalled- that’s a thumb down for the brand itself, still I don’t know why they install so many bloatware onto their devices. It sports a 13 MP rear and 5 MP front camera and both are equipped with LED flash. The phone has 16 GB internal storage which can be expanded upto 64 GB via microSD card. It is juiced by a non-removeable Li-Po 2900 mAh battery which delivers decent battery backup. Old is gold!! I loved using the 4GB variant of the Zenfone 2, but later when I tried the 2GB variant, even at that point it didn’t disappoint me at all. 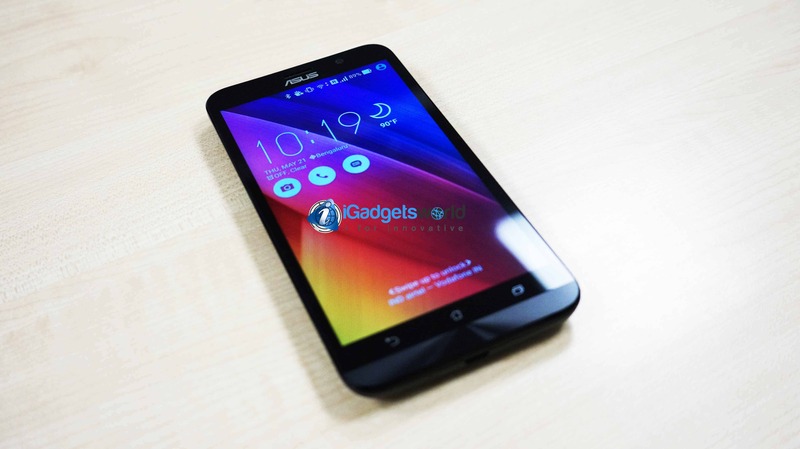 The Asus Zenfone 2 is an excellent device, but here as we are talking about phones under Rs. 15,000 we will be talking about the Zenfone 2 that comes with 2GB of RAM, and accordingly priced at Rs. 13,999. The phone is powered by a Quad Core, 64-bit 1.8 GHz Intel Atom Z3560 processor coupled with 2GB of RAM. It sports a 5.5 inches Full HD display with Corning Gorilla Glass 3. The phone has a 13 MP rear & 5 MP front camera, and there is a Dual-LED Flash. The phone runs the Android v5.0 Lollipop with Asus’s ZenUI running on top of it. The phone has a 3000 mAh battery under the hood with fast charging capability. However, you may also consider buying the Zenfone Selfie if you are a selfie lover or even can go for the Zenfone 2 Laser (3GB variant). 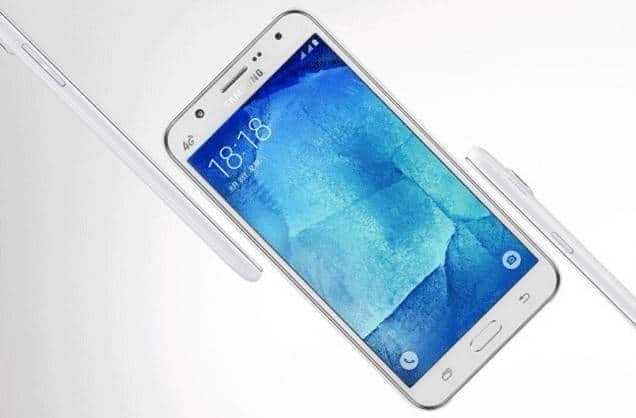 Samsung is trying hard to get into the budget smartphone market in India and they launched the Galaxy J5 and J7 this year, however the J7 is superior in terms of specs. The Galaxy J7 sports a 5.5 inche HD Super AMOLED display and although having just 267 ppi pixel density, the Super AMOLED display is vibrant and colourful, along with great visibility in sunlight as well. It is powered by Samsung’s very own Exynos 7580 Octa core processor clocked at 1.5 GHz, coupled with 1.5 GB of RAM. Despite of having just 1.5 GB of RAM, the phone performs well. The Galaxy J7 sports a 13 MP rear camera with f/1.9 aperture. And if you are a selfie lover, the 5 MP front camera of the phone is even great with a LED flash and a bunch of tools to make your selfies great. The Galaxy J7 runs Android 5.1 Lollipop with Samsung’s Touchwiz UI on top of it. The phone has 16 GB of internal storage which is expandable upto a massive extent of upto 128 GB. The phone supports 4G LTE, and the 3000mAh battery keeps it going all day long and if it drains, you can turn on the ultra power saving mode for sure. Overall, it’s a complete package with some minor sensor cut off that Samsung made to maintain a low price. 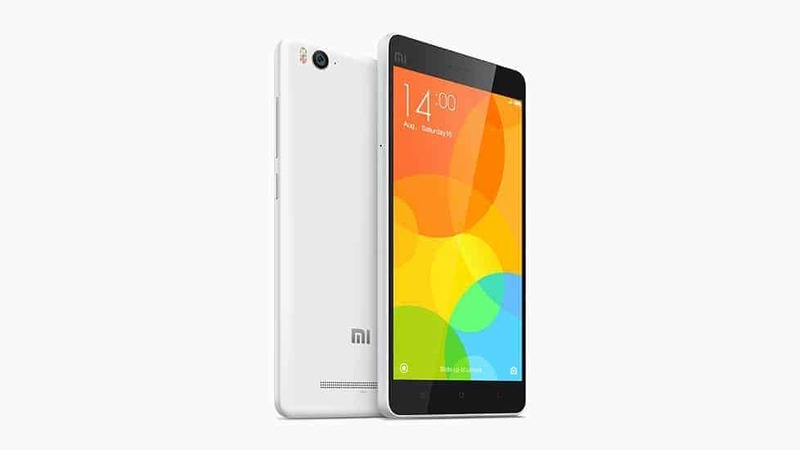 Xiaomi Mi4i has been a great choice for those whith the desire of a style and power combo in one single phone. It’s 7.8mm thickness dn polycarbonate build quality adds exceptional looks to the phone. It is powered by 2nd generation Qualcomm Snapdragon 615 octa-core 64-bit processor clocked at 1.7GHz, coupled with 2GB LPDDR3 RAM. It sports a 5-inch Sharp/JDI Full HD display with 1920×1080 pixels resolution having 441 PPI pixel density. The Mi 4i features a 13 MP rear and 5 MP front camera, with f/2.0 & f/1.8 aperture lenses respectively, along with dual-LED flash at the back. It comes with two internal storage options 16GB and 32GB however, it lacks a microSD slot, so buying the 32GB variant will be a better decision. It runs on MIUI 6 on top of Android 5.0 Lollipop and houses a 3120 mAh battery with fast charging technology & other battery saving. 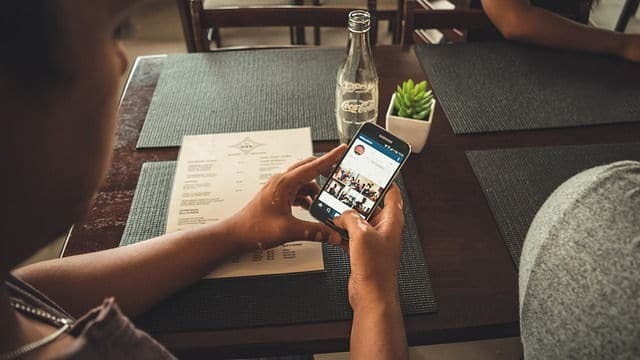 It deserves to be inb our list of Top 5 Android smartphones to buy if you are having a budget of around 15K. So, here we were with our list of Top 5 Android smartphones under Rs. 15,000 that you can buy this December and finally, this also concludes the end of this year, by this year end we’re not expecting more device launches in this price segment, so probably these are the best you can get under Rs. 15,000 in India. Hope you will love having one of these. You may contact us on Facebook if you have any further queries. Have a nice day.